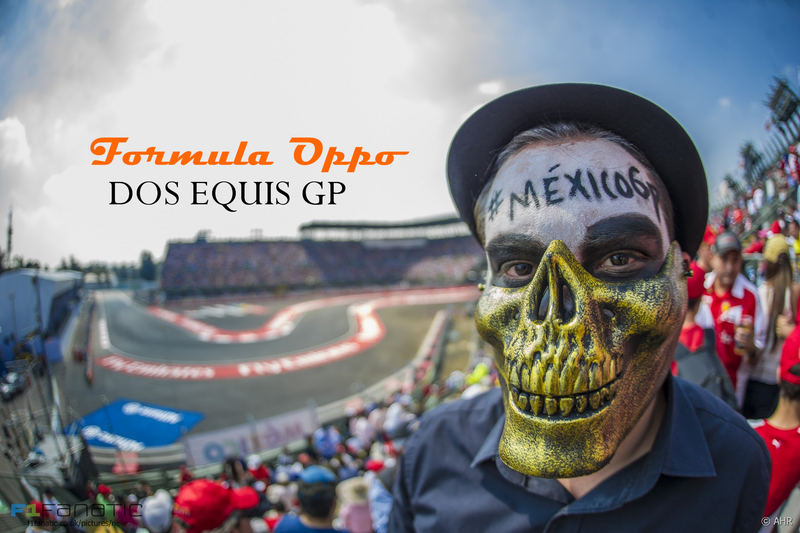 Welcome to an abbreviated round of Formula Oppo. I’ve been busy this week, so I apologize for the lateness. This week it’s off to Mexico.